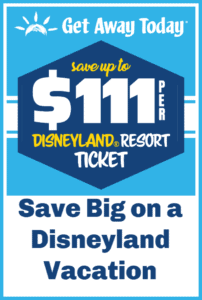 Money saving tips and ideas to save the most on your Disneyland vacation, without scrimping on the fun! 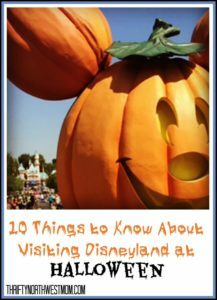 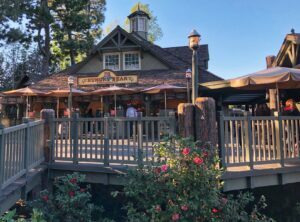 You will find Disneyland Secrets and Tips to have more fun on your vacation, plus tips on how to save on Disneyland Hotels, Disneyland Tickets, Food, Momentos and more! 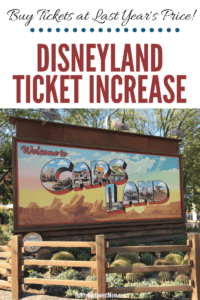 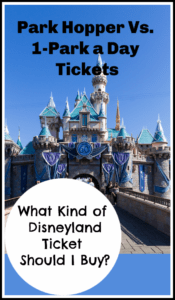 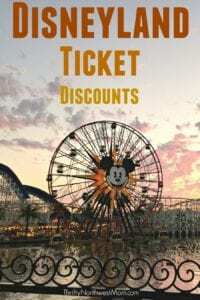 Best Disneyland Ticket Discounts – How to Save On Disneyland Tickets & Current Deals! 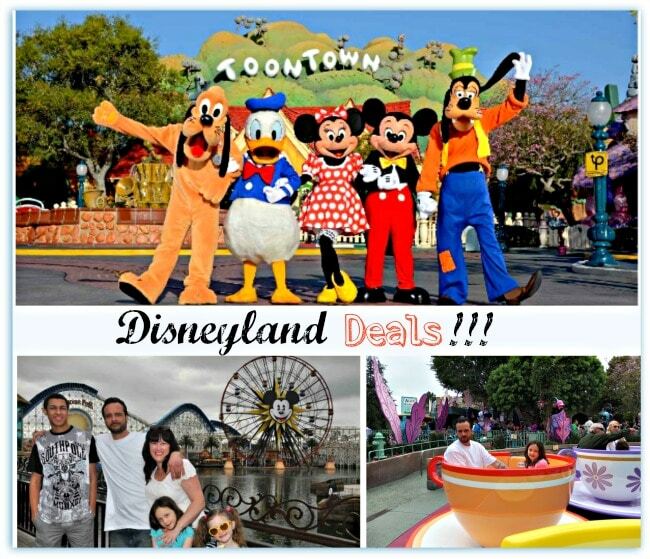 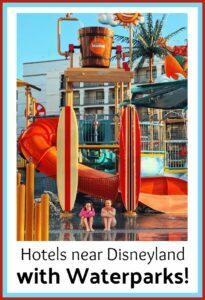 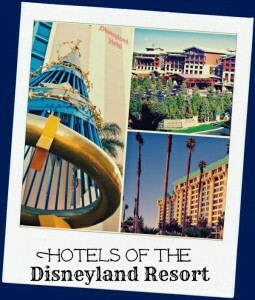 Disneyland Hotels & Hotels Near Disneyland- Best Deals For Your Stay!